A trio of GB Taekwondo athletes are battling it out at the largest ever Para Taekwondo World Championships in the sport’s history. Reigning champion Amy Truesdale, Joseph Lane and Matt Bush are among nearly 400 competitors taking part at the two-day event in Antalya, Turkey from February 5-6. A total of 69 nations are represented including newcomers: Jordan, Saudi Arabia, Senegal, Switzerland, Slovakia, Tanzania and Uganda. As well as world titles athletes are looking to make a winning statement before next year’s Paralympics in Tokyo when taekwondo will be included for the first time. Truesdale, Lane and Bush all competed at the London edition of the World Championships in 2017 and with two years more experience in the sport, former mixed martial artist Bush from Wales is looking to deliver some telling displays. 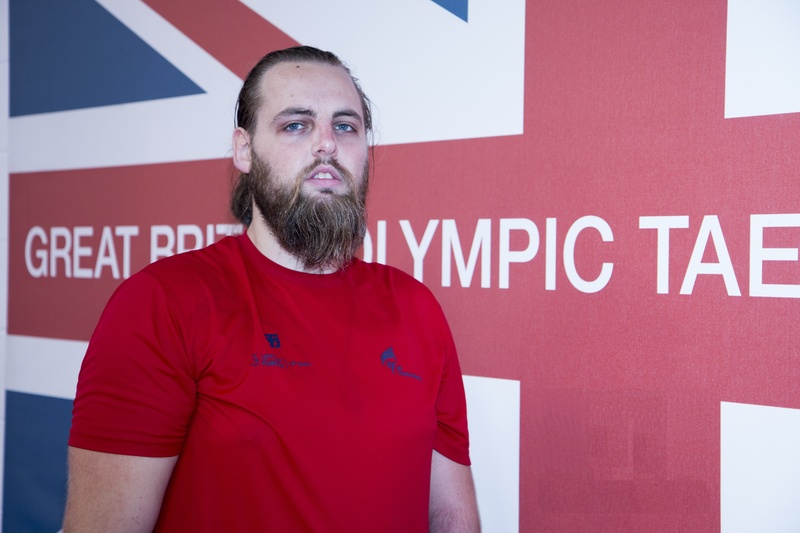 “It’s always a proud moment to represent your country,” said Bush who will compete in the K44/+75kg division. “I am excited to go out there and compete. Turkey will provide nearly one-third of the athletes and it’s possible the hosts could medal in all 12 Paralympic-affiliated divisions. Those 12 divisions will be combined into six for the Paralympic competition next year.